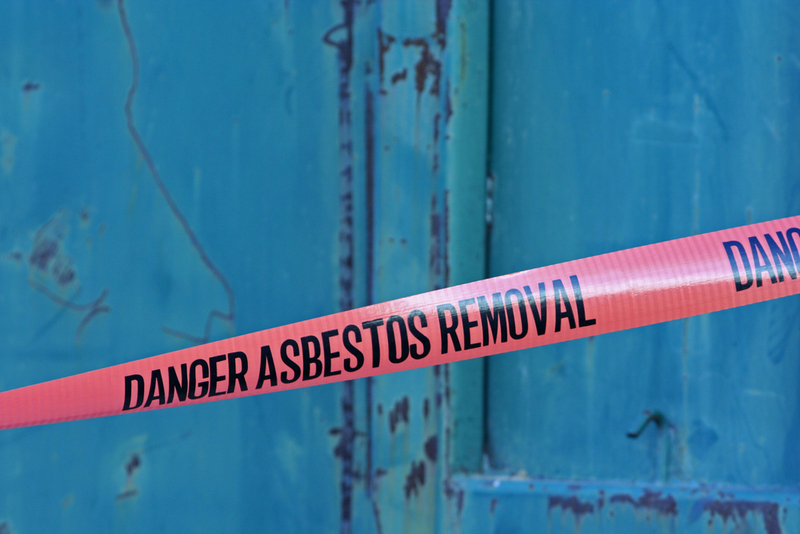 "Testing and Inspection Services for Health and Compliance"
GEC's licensed professionals can assist you with any of your asbestos consulting needs. We provide inspections, hazard assessments and management programs for schools and commercial buildings. Managing mold and moisture in buildings is a critical part of a healthy indoor environment. We help evaluate and resolve mold problems. Helping building owners, managers, architects, and contractors improve the quality of the air we breathe inside buildings.